Rabbit, rabbit! Happy October, beautiful people! 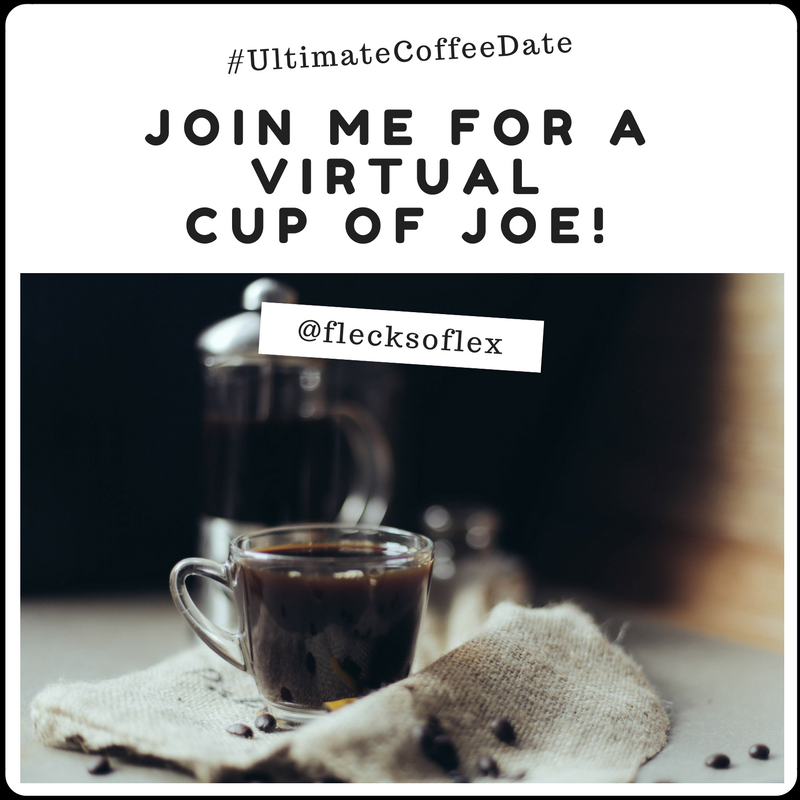 Today, I'm participating in my first Ultimate Coffee Date linkup, and I'm excited to tell you what I've been up. 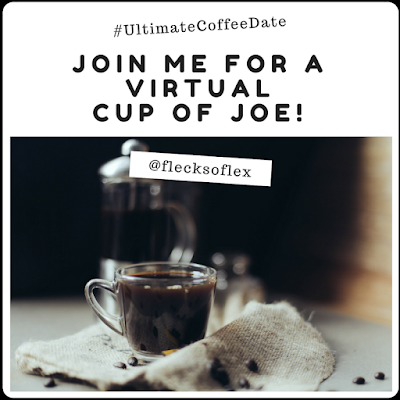 The Ultimate Coffee Date is a virtual coffee date hosted by CoCo and Deborah, so please show them some love and check out their pages. If we were having coffee together, I'd tell you that this is just the little bit of time I have to just chill this weekend! I have been going, going, going all week, and I'll be going, going, going all weekend! To kick it off, I have a trip to the National Museum of African-American History & Culture early this evening. I'm really excited about visiting the museum! I feel like we've been waiting forever for the museum to open, and now that it's finally open, I am so pumped to go and soak up a ton of information! If we were having coffee together, you'd probably be surprised I'm not drinking some fancy latte. I'm on my last few days of the September Whole 30 (Tuesday is my last day), and still can't have dairy or sugar. What's crazy is that I actually don't miss sugar at all. Yes, I definitely miss dairy -- primarily cheese because you know I'm a cheese-a-holic -- but I have no longing for sugar. I've been putting just a little bit of Whole 30-approved coconut milk in my coffee, along with a sprinkle of cinnamon, and I'm good to go! Now that I'm not putting a bunch of stuff in my coffee, I can definitely tell whether I'm drinking good, quality coffee! My sister-in-law brought me back some amazing coffee from Nicaragua, and I've been loving up that smooth brew! What's your go-to cup of Joe? Wait? You want to know why I'm not in Ohio at Ragnar right now? While I'm bummed that I couldn't have a little getaway, it ended up not working out for me to be able to go. We're in a pretty busy time of year at work, and I couldn't afford to take two days off to run a relay I was totally unprepared for. I hope that the team does well! They should be finishing up pretty soon, actually! I'm hoping I can get a relay in next year. I really love the team-in-a-van concept! What else is going on? Well, my boyrfriend's birthday is on Monday, so I'm planning to treat him to a nice dinner and a movie tomorrow. He won't pick a place, so I'm going to have to pick one for him! He's so lucky because he actually has a 3-day weekend, and doesn't have to work on his birthday! I'm going to continue designing some tanks this weekend. I have my phrase and idea, but I'm struggling to find the perfect font! What are your favorite font styles? Do you like wearing workout tanks with fun phrases? Thanks for grabbing coffee with me! Can we have coffee again sometime soon? Welcome to the ultimate Coffee Date. I've come to really like this monthly link up. Coco an Deborah do a fine job. No diary? Oh my it would be hard to give up the cheese part. The sugar? I probably need to work on that more. I lobe workout tanks with sayings. I'm going to do a search an make sure I see yours! Enjoy the rest of your weekend. Thanks! Yeah, they do! I'll let you know when I finally complete my design. I'm so close! I'm sorry to hear that you missed Ragnar, hopefully you can join a team for another one. I participated in Ragnar SoCal on a blogger team and it was a lot of fun. I hope your boyfriend has a great birthday and that things at work become less busy soon! It's kind of a bummer, but it was probably for the best since I totally wasn't ready lol I ran Ragnar DC last year, and it was kind of a hot mess (we had a hurricane at the time, Governor called a state of emergency, but the race was still on!). My boyfriend had a pretty good birthday! Thanks for the kind words! I hope you have the chance to do Ragnar sometime. It's such a blast. I hear great things about the museum hope you enjoy.Would love to hear about the tanks you design. I am always looking for cute ones. Thanks so much for joining us for the coffee date great to have you! Thanks so much, Deborah! I've actually run a Ragnar before (I ran DC last October), and that was my second overnight relay race. I really love the format and the fun! I recently did a carb cycling program, whole foods based and gave up gluten, sugar and dairy. I thought it would be really hard because I ate yogurt several times a day (and I love cheese), but it wasn't. I just replaced it will fruit (if at all). Not sure what it is, but my digest is loving me. 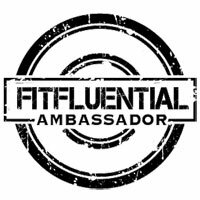 I am done the program but continuing to cut out dairy. 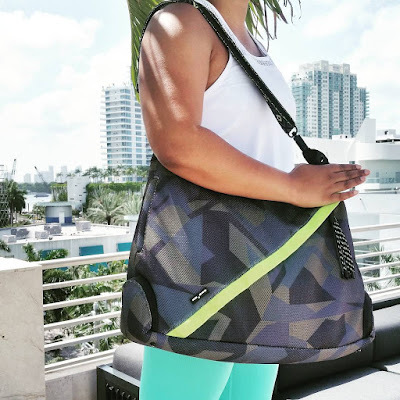 Welcome to the link up, its fun ! I've never tried carb cycling, but eating pretty much only whole foods has done WONDERS to my body this month! Glad to hear that you're feeling great too! I am starting Whole 30 this week. I am hoping it will help me figure out some issues. I wear tank tops with fun sayings all the time to workout. I think they make a work out more fun! 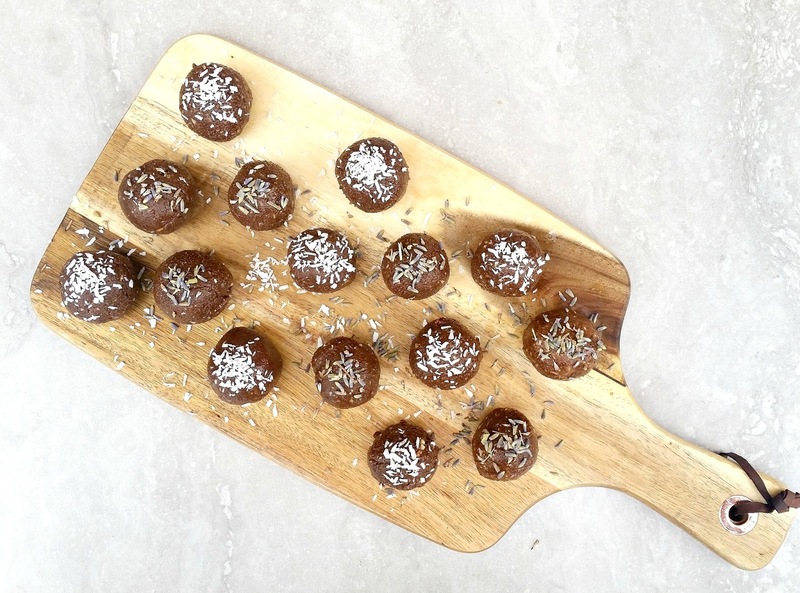 Best of luck to you in your Whole 30! I really, really have enjoyed it. Today is my last day, and I'm sad that it's coming to an end! I think I'm going to stay mostly Paleo/Whole 30-ish from now on. I feel incredible and I've lost so much weight! Oh, I can spend ages poring over fonts - the right one really does make a difference. I hope you found what you were looking for. I'd love to hear about the museum. I think it will be a while before I can plan ahead and get tickets. Thanks for joining us for coffee - hope to see you again next time! Welcome to the coffee chat! It's always a fun linkup. Congrats on your Whole30 journey, I admire anyone who can say no to sugar and dairy...big weakness for me! I hope your boyfriend enjoys his birthday celebration!